News & Events Online classes? Our #1 question, asked daily is: “Do you have online classes?”. The answer is: No, we do not have plans to offer online courses. 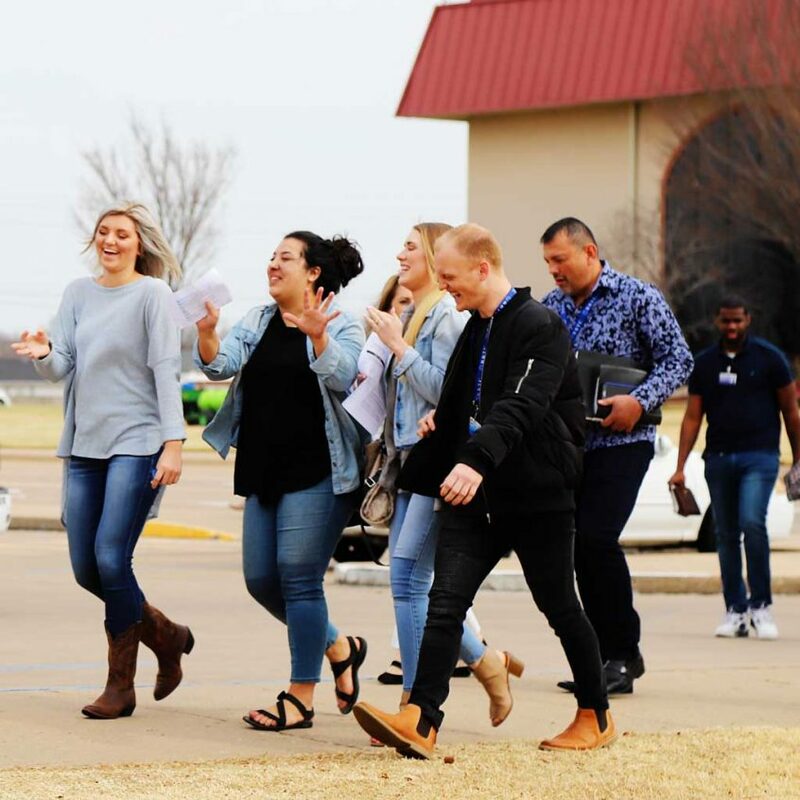 We believe strongly that our students receive vital spiritual “deposits” by being on campus in an atmosphere of faith. Kenneth Hagin Ministries does offer Bible study courses through Rhema Correspondence Bible School. These at-home correspondence courses are completed by mail. However, Rhema Bible Training College and Rhema Correspondence Bible School are two separate schools with different purposes. Credits are not transferable from one to the other. For more information on Rhema Correspondence Bible School, visit rhema.org/rcbs.